Relax unwind enjoy and chill in your own private outdoor hot tub or wander through our 10 Acre Woodland on the way to the lovely village or for the slightly fitter visitor climb up to Melville's monument for stunning far reaching views of Strathearn. 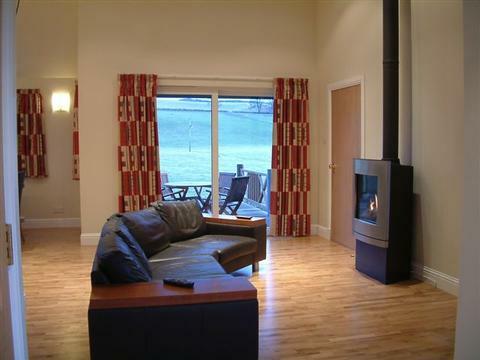 Relax and unwind on a peaceful break to our luxury Perthshire Lodges or chill out in the private outdoor hot tubs. 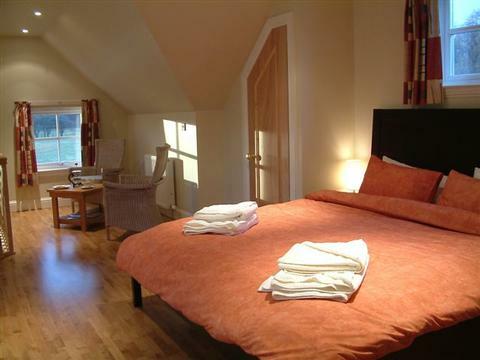 Stay a while or just a short visit we cater for both with a minimum stay of 2 nights. If beauty, convenience and a great location is what you are looking for, then one of our lodges with its fantastic mix of opulence and picturesque setting is the place for you. Each lodge comes equipped with its own private outdoor hot tub and a gas bbq on the decking for that extra special stay. 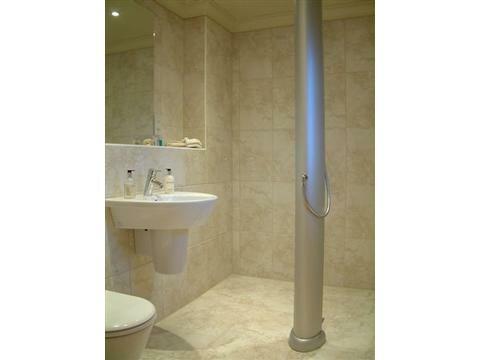 There is also an Infra Red Sauna in the grounds. A small playpark and outdoor games and a 10 Acre Woodland to roam through searching for the elusive red squirrels at their feeding station or watch for Red Kites or an occasional Osprey. There is a Druidical Burial Temple on the edge of our woods which was excavated in the 1920's and the exhibits are now in Perth Museum. We have our own chickens and we sell lovely organic free range eggs. Use our lodges as home base for a woodland walk or a breath-taking bike ride-there are places to paddle and castles to conquer wherever you look. Or take things at your own pace; see the sights or just get away from it all with a glass of wine under a blanket of stars. Our luxury lodges have been designed for the 21st Century with every convenience in mind and are stylishly decorated with bright and comfortable interiors. 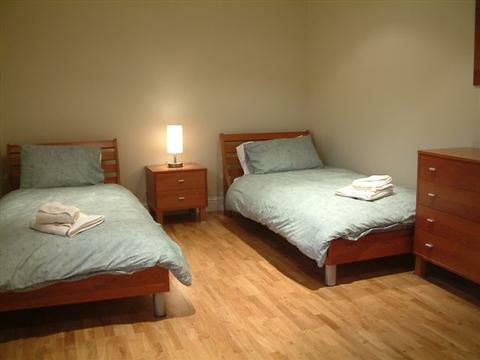 Both our one and two bedroom lodges have spacious open plan living/dining/kitchen areas as well as wet rooms and a utility room. 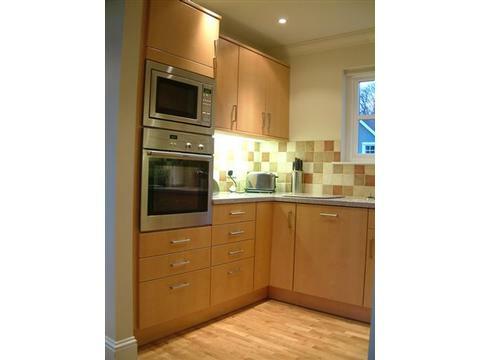 All lodges have full kitchens with dishwashers, microwaves and gas central heating. Auto washer/dryer, flat screen colour tv, blue Ray dvd and Apple TV. Wifi internet access is available in all our lodges. 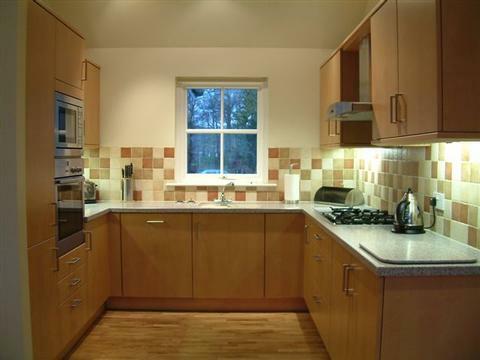 Located on the edge of the village of Comrie but within walking distance. 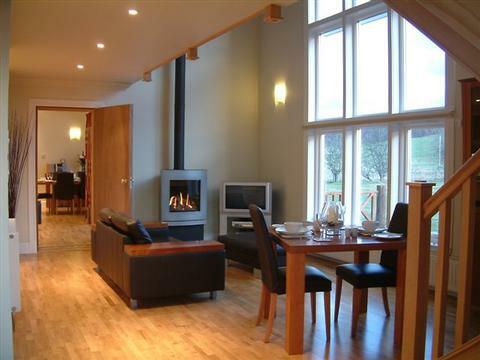 Comrie has a small selection of shops,cafes and hotels all offering different cuisine. There are also lovely walks in the area.